The 1920s was a decade of rapid change, and societal values – particularly among urban elites – quickly shifted from women being expected to be wives who are subordinate to their husbands to women valuing independence and breaking the rules. 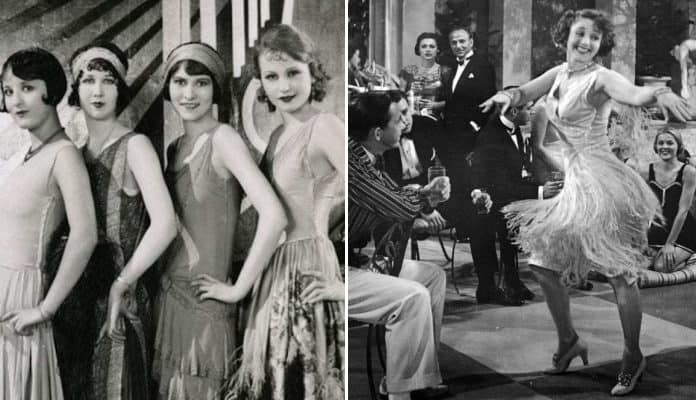 In other words, many young women became flappers. A woman of the 1920s era dancing in heels and a short dress. She was a flapper. Racked. The United States’ involvement in World War I lasted from 1914 until the war’s end in 1918. During that time, when the good ole boys were fighting in Europe, women had to hold down the fort in the United States. When the war ended, many young women were used to independence and had developed a carefree attitude.